Obviously I’m not great about updating my blog… I’ve either been busy, haven’t documented projects very well, or are mid project on several (or don’t want to publish some failed projects). 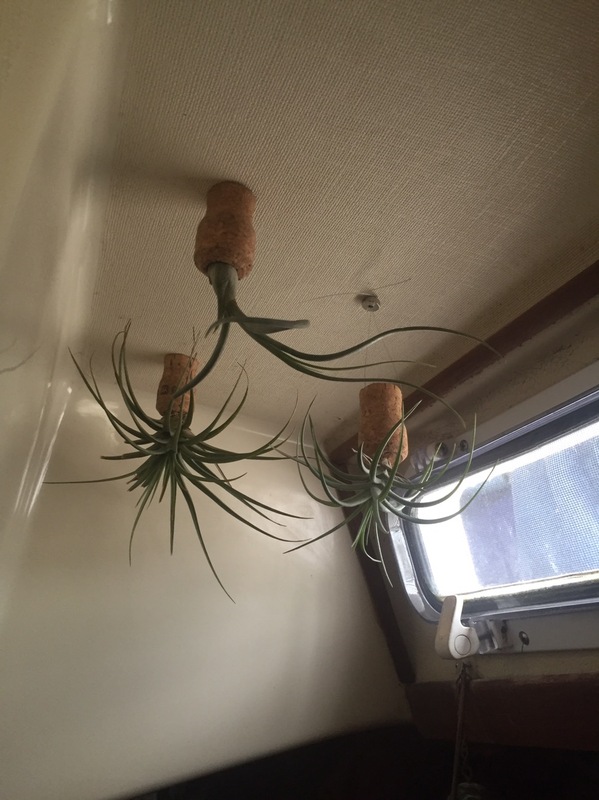 One sacrifice typically made living on a boat is not having plants. While I’m not what anybody would consider to be a green thumb, I do like having plants around. 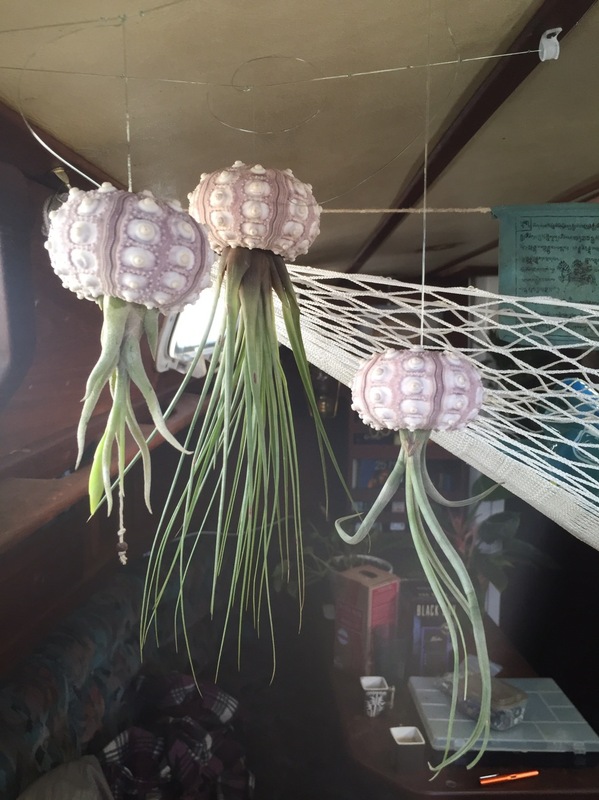 But how do you deal with them on a boat, there are obvious space issues, and how do you secure them for sailing. Having pots with dirt falling off counters would ruin your day. 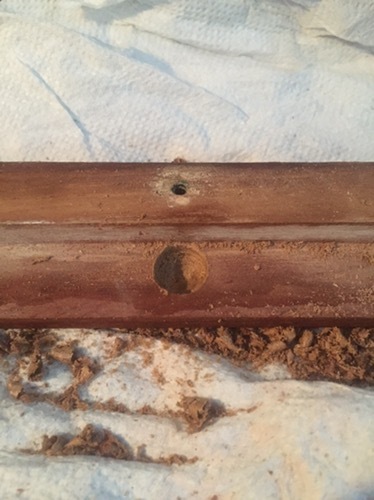 Sure, you can glue one down, or drill holes and screw them down… but I’d rather not permanently attach things like this. Also, not being a green thumb, low maintenance, hardy plants are important. 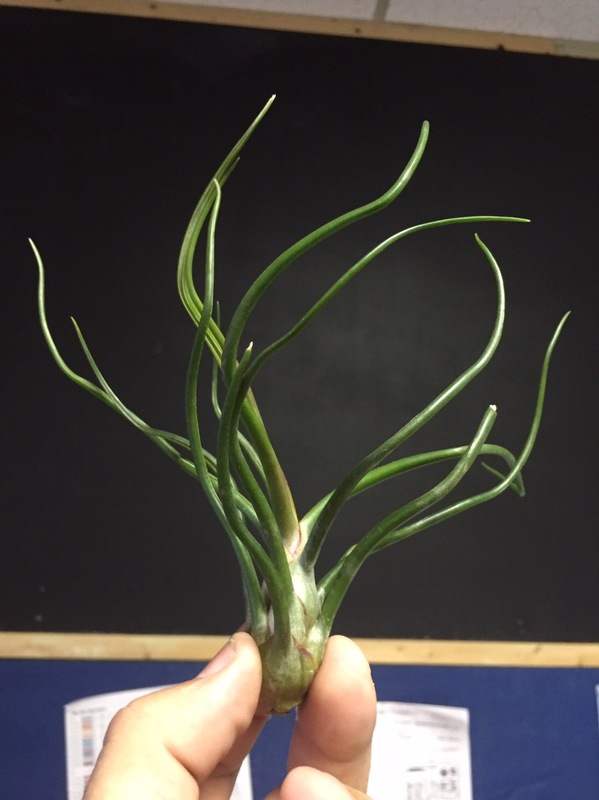 One of the solutions I’ve come up with is using airplants! These things are awesome. So many varieties, colors, shapes, and they’re ridiculously easy to take care of. Some flower, some are weird looking, and their all relatively inexpensive ($4-$10 each). 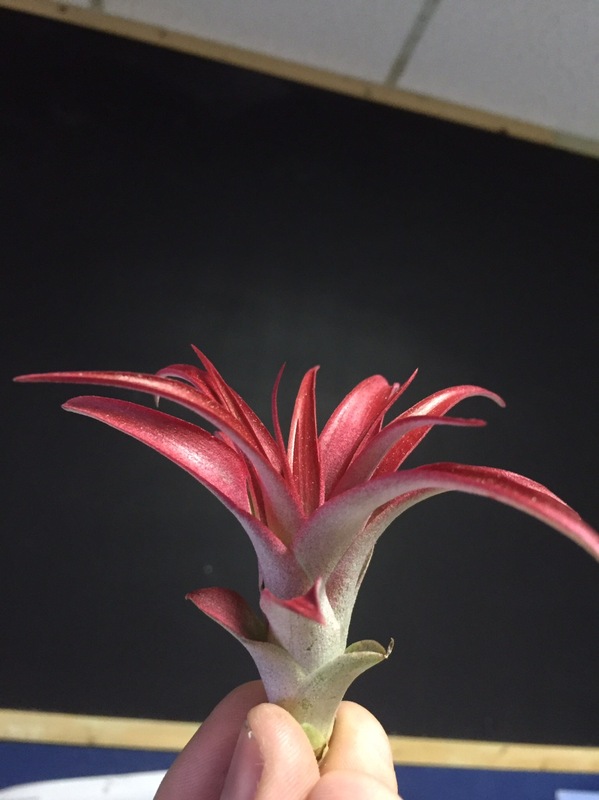 I get mine all from Airplant Design Studio who have an awesome selection, brilliant service, and great plants! 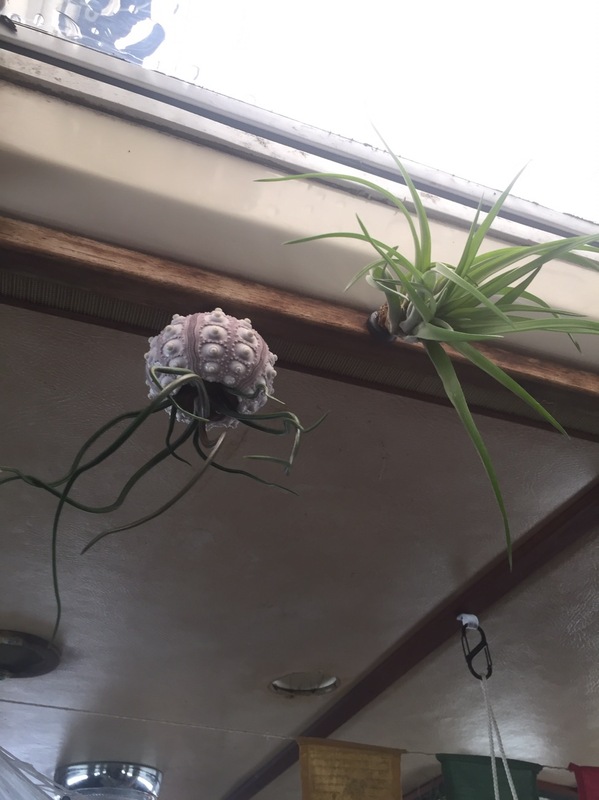 Here are 3 of them that I purchased with urchin “pots”… they look like weird sea creatures. You can see they’re mounted with fishing line, nothing permanent. About once or twice a week they need a soaking, so I would fill a cup with water and hold it up submerging the plants. It actually got annoying, so I now have magnets hung from the fishing line, and glued magnets to the plants, so I can pop them off to water. Magnets worked so well, I wanted to use them elsewhere. 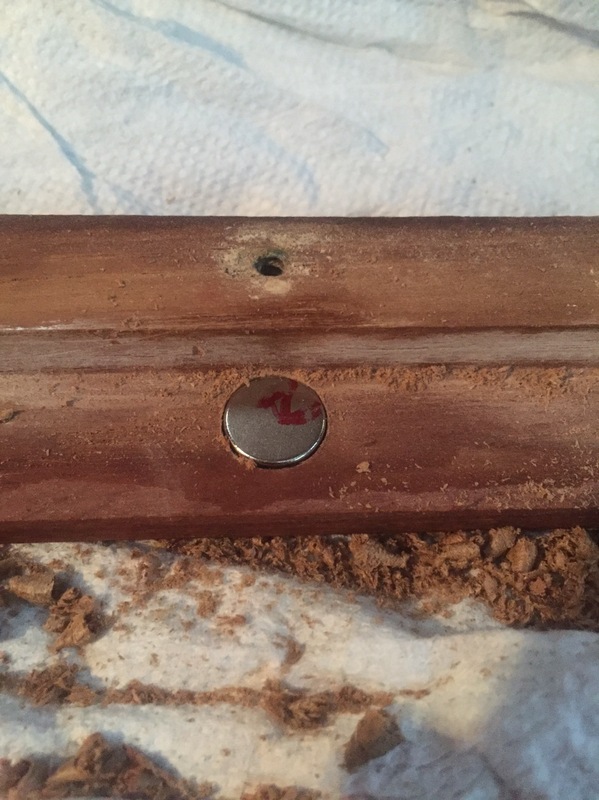 What I did was remove some teak trim parts, drill a recess in the back, epoxy a magnet in (to protect from moisture, and glue it in), and re-mount the trim. 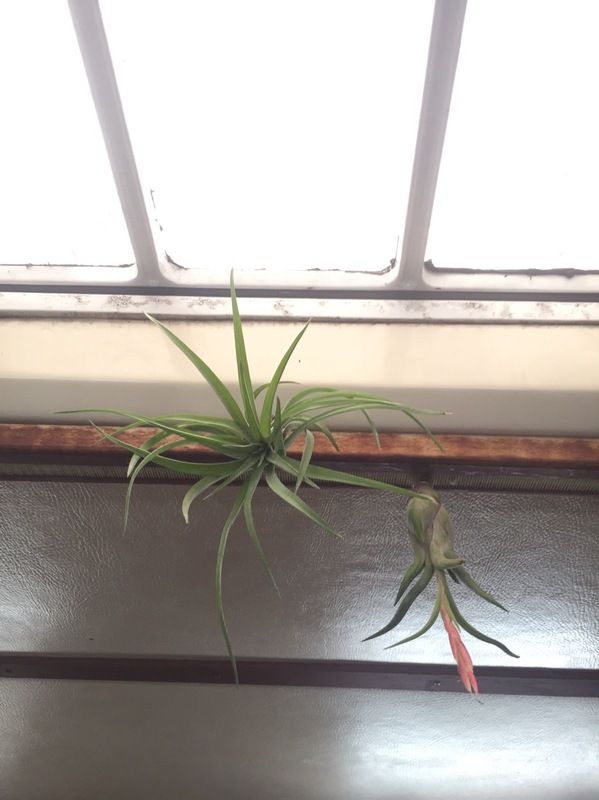 You can’t see anything when looking at the trim, but a plant with a magnet pops right on! Well, that worked… where else can I put these? Sabres have a liner that’s pretty accessible, so I opened one of the instrument access panels, put a couple magnets in, and stuck more plants up. The cool thing is you can just pop the plants off to soak them, or move them around. 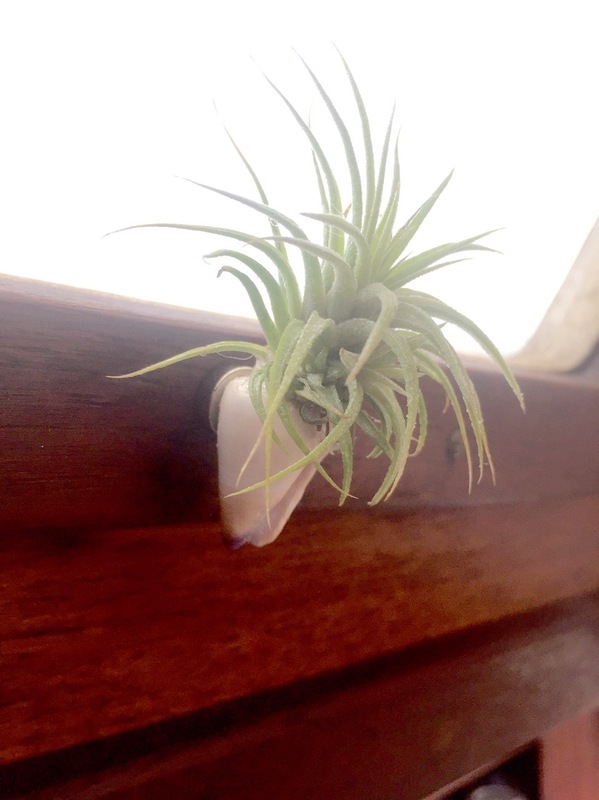 I used neodymium magnets in the hidden parts, and a mix of neodymium and ceramic magnets attached to the plants, or corks… these magnets are more than strong enough to hold the plants in place when sailing. Once I get my 3D printer next month (a different blog post) I’ll make cool little “pots” for some of these plants. 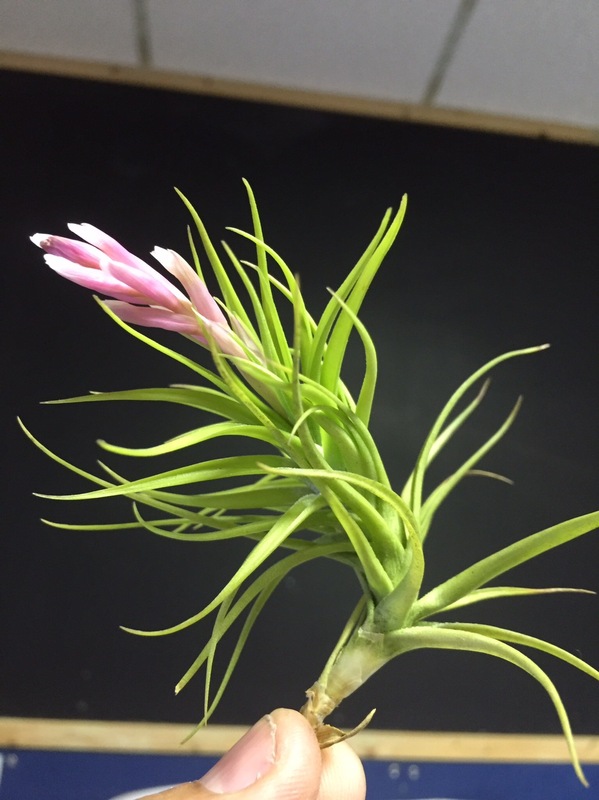 A couple things to note, do not use superglue on the plants at all… it kills them. Also, don’t put magnets around your instruments, especially any compass… it’ll make your autopilot do weird things.